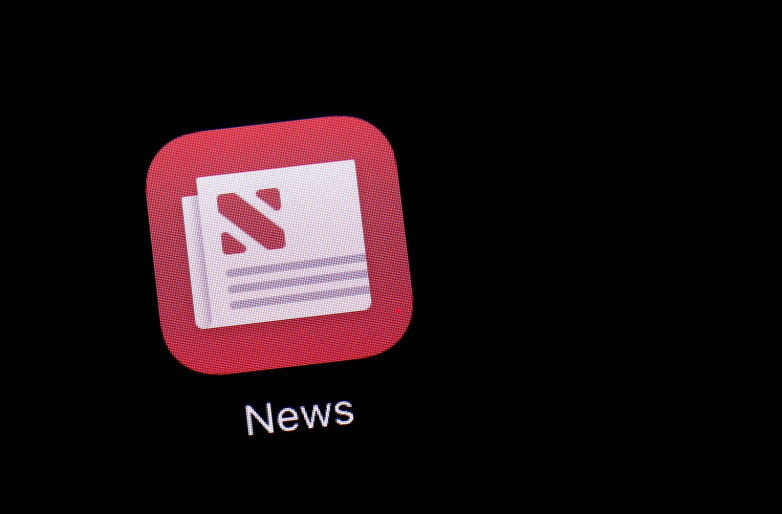 Apple News is doing better than ever for Apple, but it seems as if many publishers are still making barely any money from the platform. According to a new report from Slate, a large number of publishers are seeing big increases in traffic from Apple’s News aggregation service in 2018 — some by as much as 400%. For some publishers, this increasing adoption of Apple News brings the platform on par with readership numbers garnered through Facebook and Google. However, there is some disappointing news for publishers. 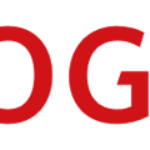 Due to the fact that Apple News keeps users inside its app, rather than redirecting to the original websites, this doesn’t necessarily translate into ad dollars for publishers. According to Slate‘s senior product manager, the publication makes more money from ads on a single article on its website that received just 50,000 page views than it has from the 54 million page views it garnered from all its articles on Apple News this calendar year. For some publishers, Apple’s acquisition of paid monthly magazine subscription app Texture may provide a reason for hope, as might the prospect of setting up individual subscriptions within Apple News. For the right price, with availability in more countries than just US/UK/AUS (including Canada! ), with access to all articles locked behind their own paywalls, that also didn’t require users to go to any website and obviously completely ad-free, I could definitely see myself and a lot of others paying for an Apple News subscription that would work to pay the news companies in a Netflix/Apple Music-like model. Just a heads up for those who might not know this: you can actually install and use Apple News even if you’re not from the United States. To download the app, switch your phone’s region to the US. Once you’ve downloaded it and see that it works, switch the store back to your own country.